Freshwater crayfish of Indonesia declared a new species and one of the prettiest in the world. Freshwater crayfish in fact it was already a commodity trade since last 10 years. Scientists learned that the crayfish was a new species when doing taxonomy research some time ago. 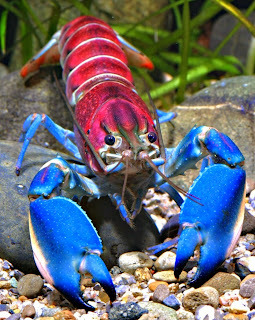 Christian Lukhaup of Hinterweidenthal, Germany, first realized the uniqueness of crayfish from Indonesia when he seen his friend photo results. Some time later, he began to see crayfish in the photo at the pet store. Lukhaup initially did not know the origin of the crayfish because when asked traders, they did not know or deliberately concealed. "Doing research is like investigating a criminal case," he said as quoted of New Scientist on Tuesday, May 19, 2015. Lukhaup then conduct a preliminary analysis of the type of crayfish. He knew that the beautiful creature that is a member of the genus Cherax. Then he asked the suppliers, he finally got the information that the crayfish in the photos comes from West Papua or the Indonesian part of New Guinea. 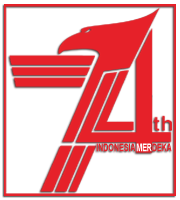 Soon, Lukhaup go to the Bird's Head region of Papua. He asked local residents about the crayfish that are heavily traded and explore the local waters. In Hoa Creek, Teminabuan, Papua Bird's Head, he managed to collect the crayfish. 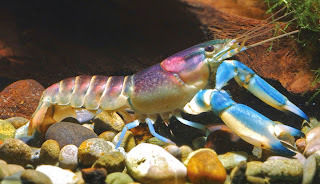 He compared the number of other Cherax species, including Cherax boesemani, which is morphologically very similar to this new type of crayfish. 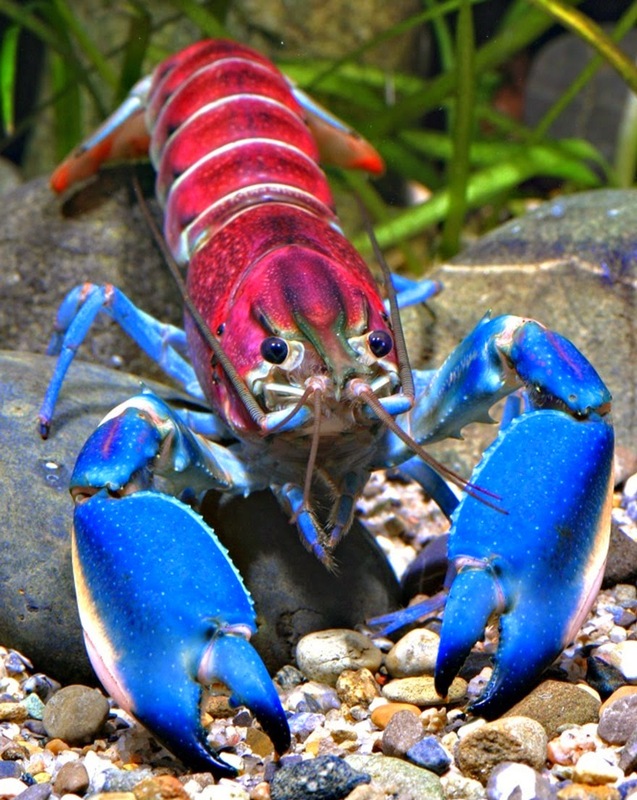 It was revealed that based on size, color patterns and characteristics of the claws, the crayfish is a new species. Based on the publication in the Zootaxa journal on May 4, 2015, the new crayfish was different with Cherax boesemani because it has a smaller size (about 12 cm) and body color as well as the dominant blue at its claws. Lukhaup named the crayfish as 'Cherax Pulcher'. According to him "Pulcher" is a Latin word which means beautiful. 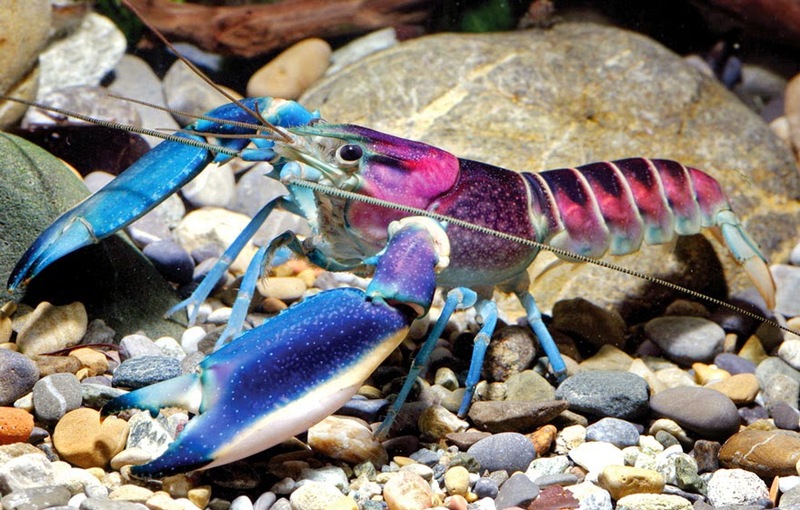 "I think this is one of the most beautiful crayfish," said Lukhaup. 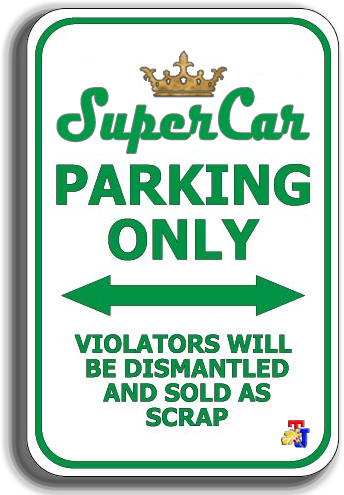 Unfortunately, these beautiful creatures that continues to struggle with the amount of trading activity as ornamental animals. The human population in Papua increased. Likewise, pollution and contamination. It threatens the survival of these beautiful crayfish. Zachary Loughman from Liberty University in West Virginia said, (so far) the kind found only in one place. "Maybe it's got a kind of wide range of habitats or perhaps only in a stream of water. 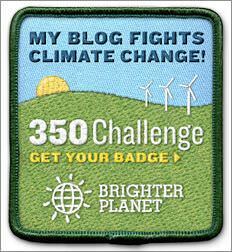 If there is anything in the water, these creatures will be destroyed," he said.